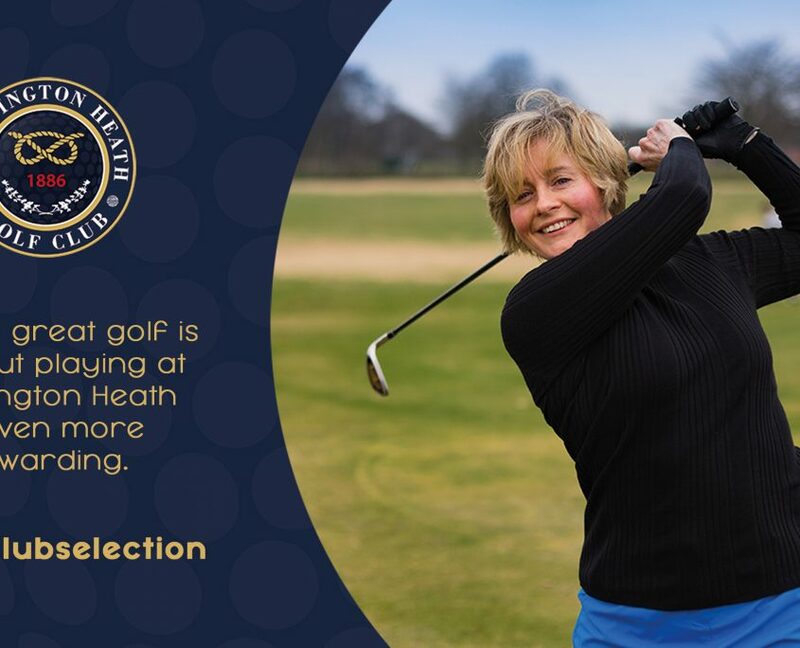 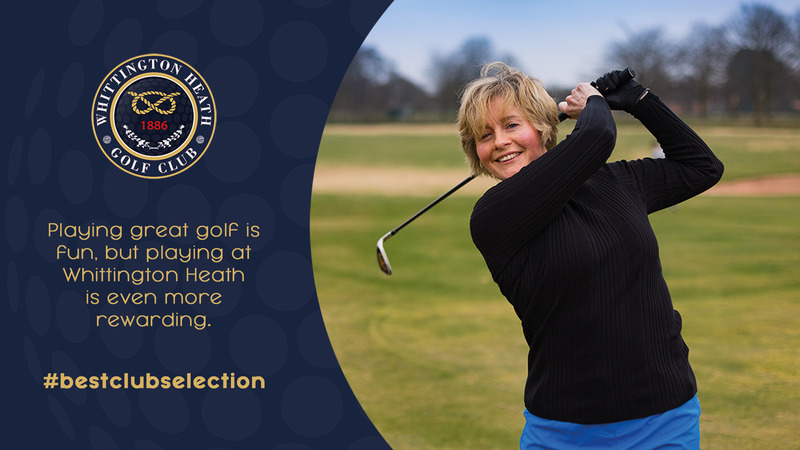 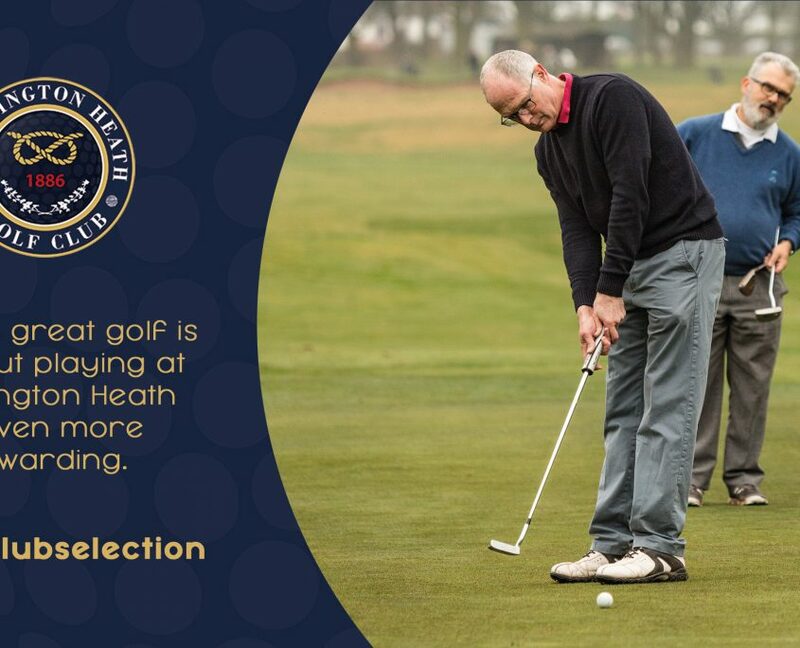 Whittington Heath Golf Club is a traditional members’ club which has taken the opportunity to open its doors to new members. 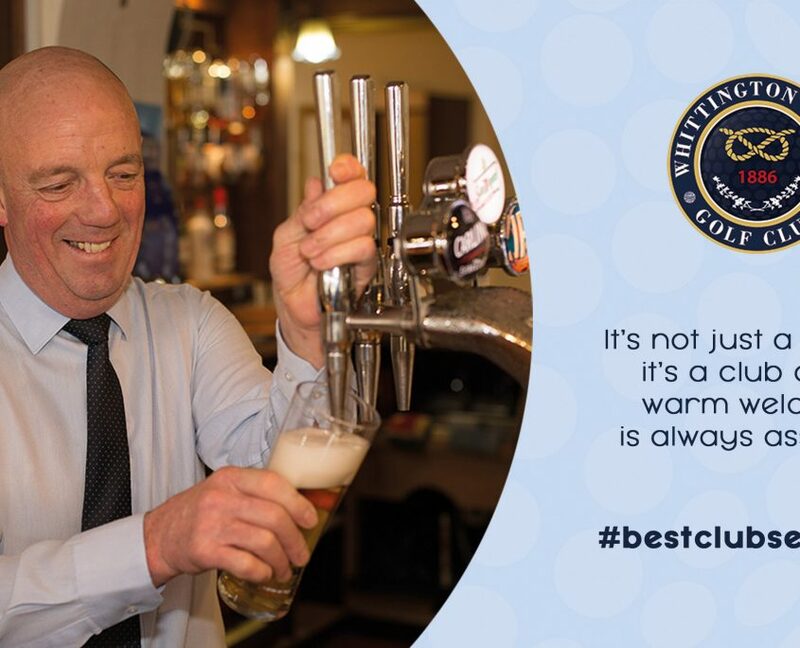 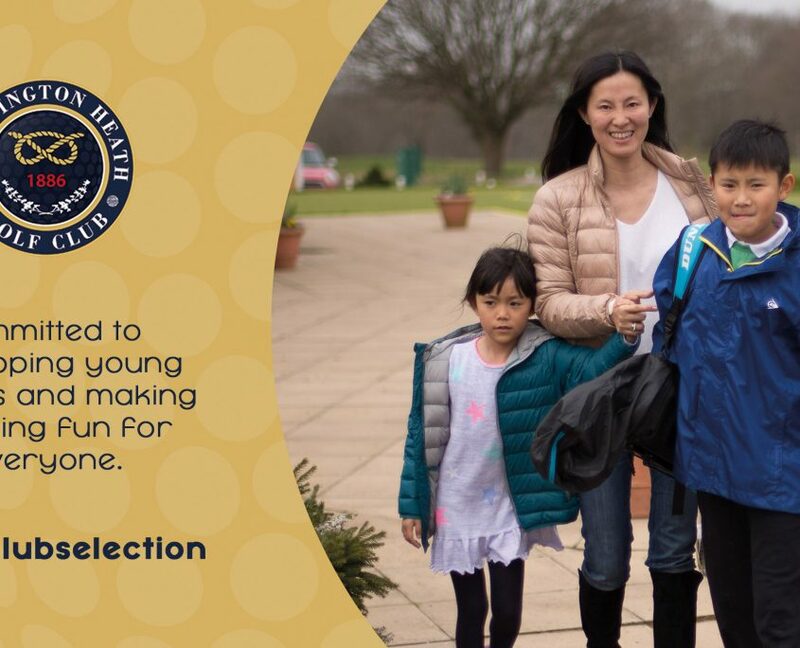 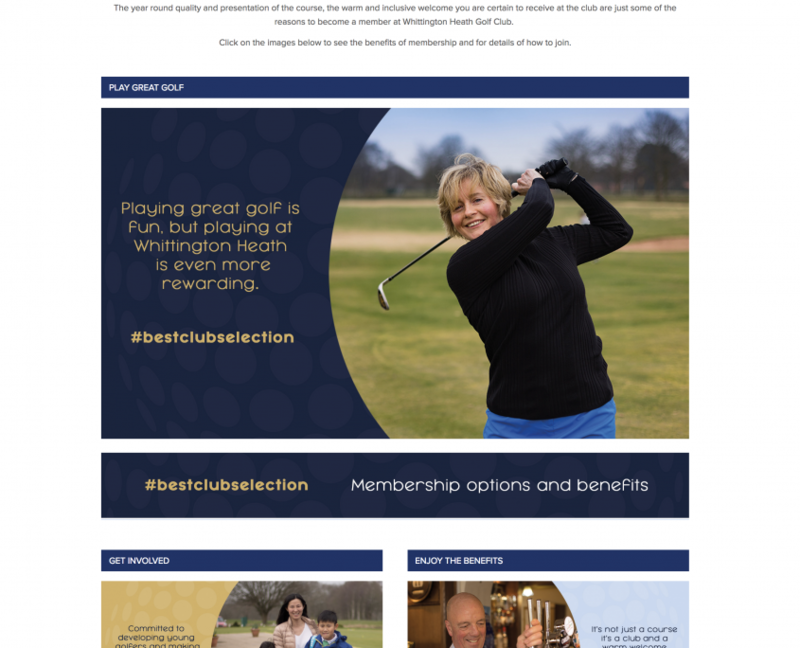 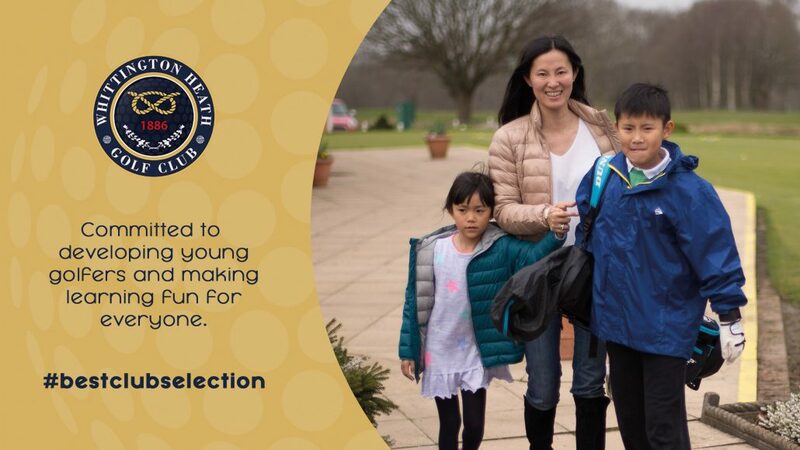 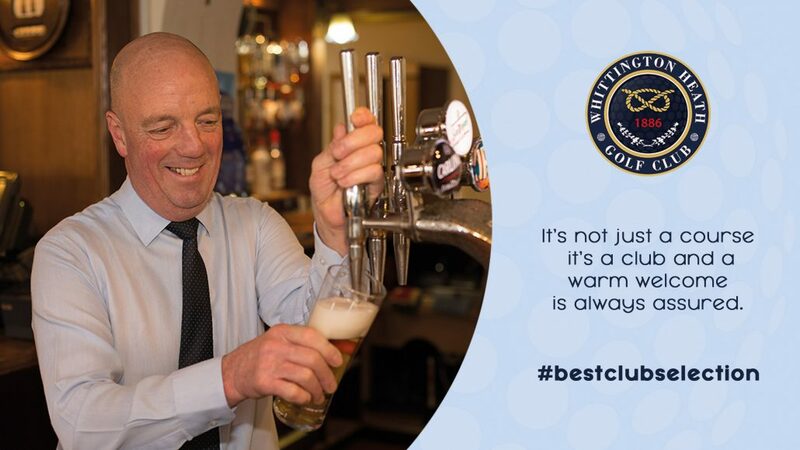 Building on previous projects to create new club branding and brand guidelines and delivered a mobile responsive website, Lyndcroft has devised a creative marketing campaign and coordinated a digital communication programme to appeal to new members and visitors alike. 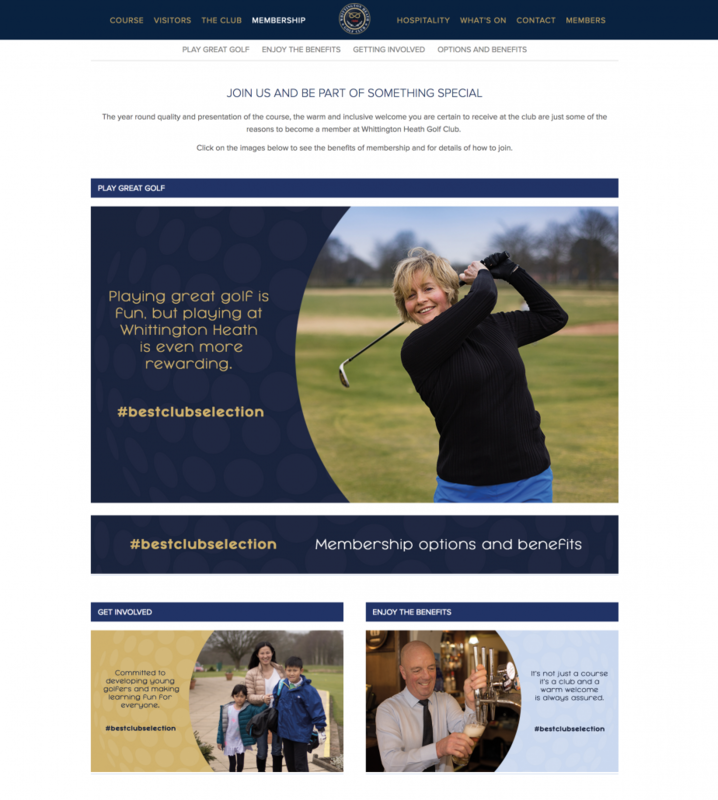 To increase club membership to its full complement of full members – approximately 25 places to fill. 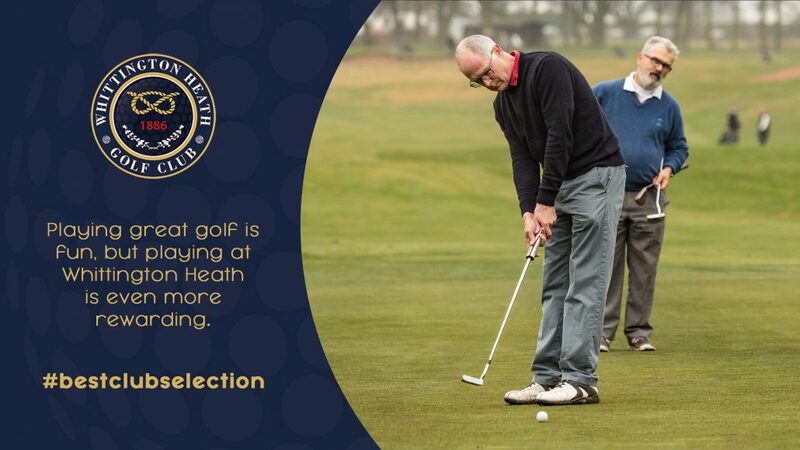 To increase the number and frequency of visitors and societies and raise the revenue figures for green fees and supplementary catering. 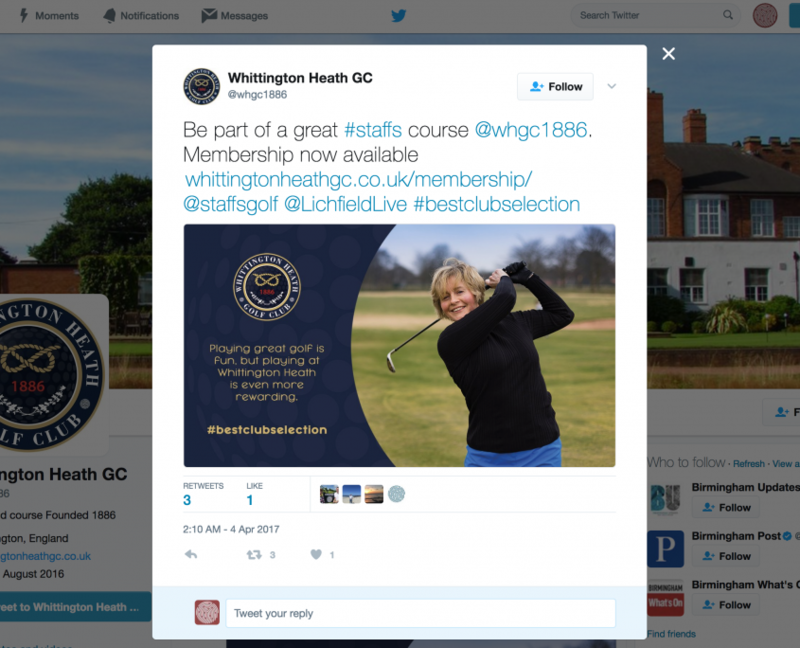 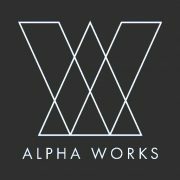 The creative element was designed to move beyond ‘flat’ email, poster and advertising activities and reflects an easily and swiftly assembled emotive presentation of WHGC. 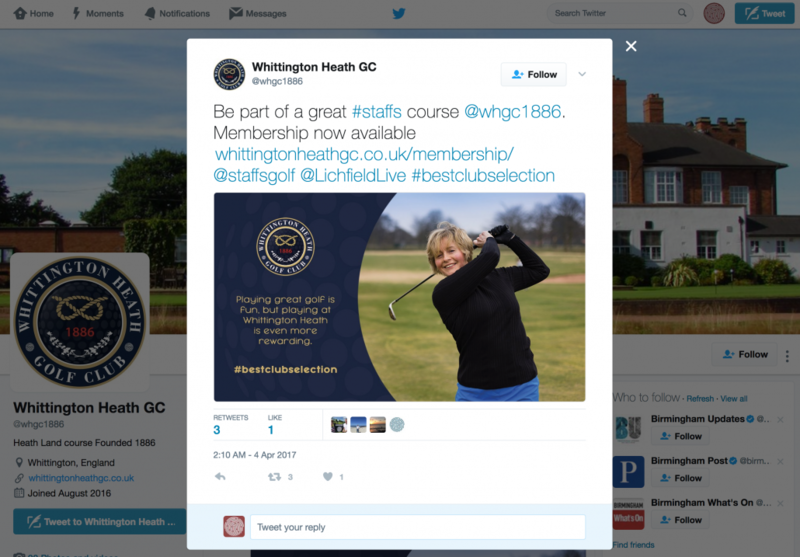 A targeted approach using new imagery, taken by local photographer Dave Edwards (Newbold Images) is being promoted via online and social media platforms – Facebook and Twitter and email for specific groups.